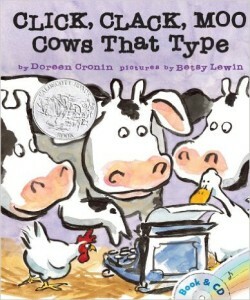 Children Book Club - Kids Picks! 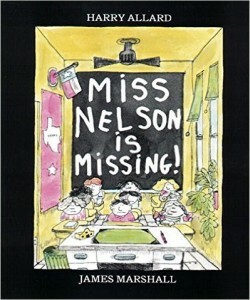 When I was in grade 4 I created my own 'children book club'. Back in the day, we used to meet at my house once a week and exchange our books. 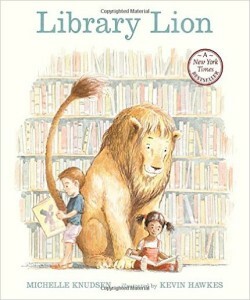 It was easier then going to the local library. Times have changed but the idea of the book club remains the same. This page is created based on my son's suggestions and favorites. 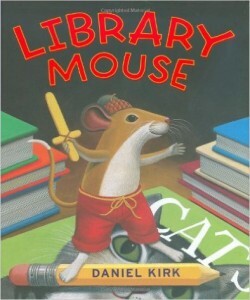 Sam, the shy mouse that lives in the library and likes to write books, collaborates with a boy in the Library's Authors and Illustrators Club. Even though the new baby of Mr. and Mrs. 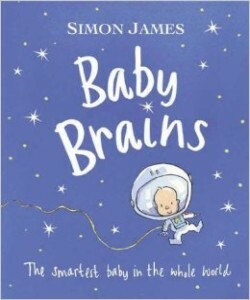 Brains is very intelligent, they realize that he is still just a baby. Young Kelly's mom doesn't understand about red. Sure, the brown mittens are warmer, but the red mitts make better snowballs. 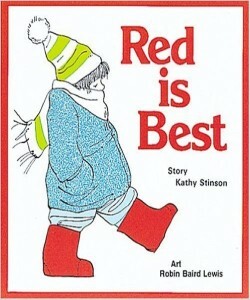 And the red boots aren't just for rain; they take bigger steps in any weather. No doubt about it, red is best.